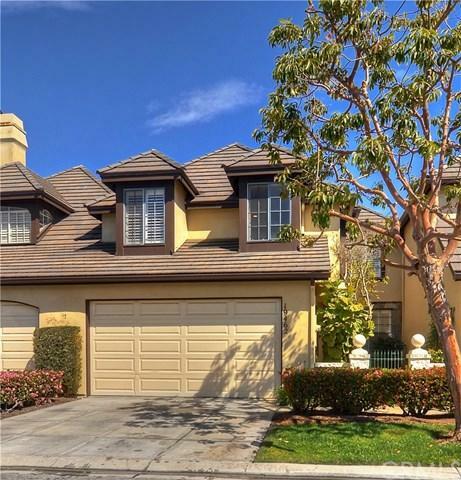 Absolutely stunning, model perfect patio home in a phenomenal, quiet, interior location backing to a serene greenbelt and just steps from the pool in the ocean-close, guard-gated community of SeaCliff on the Greens!Approximately3 bedrooms + family gathering room with cozy fireplace, 2.5 baths. 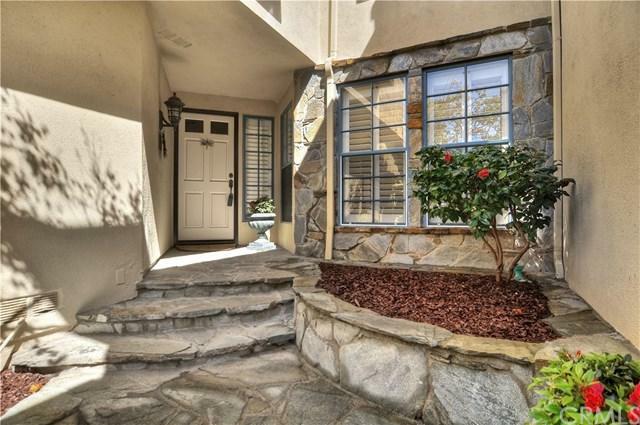 Gorgeous upgrades throughout +GG home has been completely remodeled! Custom paint, crown moulding, upgraded flooring including stone and wood, vaulted ceilings, ceiling fans, plantation shutters, recessed lighting and so much more!Large living room with vaulted ceilings, cozy fireplace and doors that open up to rear yard +GG great for entertaining! Large formal dining room.Gourmet granite kitchen with stainless steel appliances including oven, upgraded gas cook top, dishwasher, microwave and refrigerator, breakfast bar & sunny breakfast nook with access to rear yard.Grand master suite with vaulted ceilings, view balcony, cozy fireplace, large walk-in closet +extra closet with organizers, master bath with stone flooring, granite counters, new cabinets, dual sinks, new light fixtures, large claw foot soaking tub and separate shower. Spacious secondary bedrooms with built-ins, one has a walk-in closet and the other has a murphy bed.2- car garage with direct access to the house. 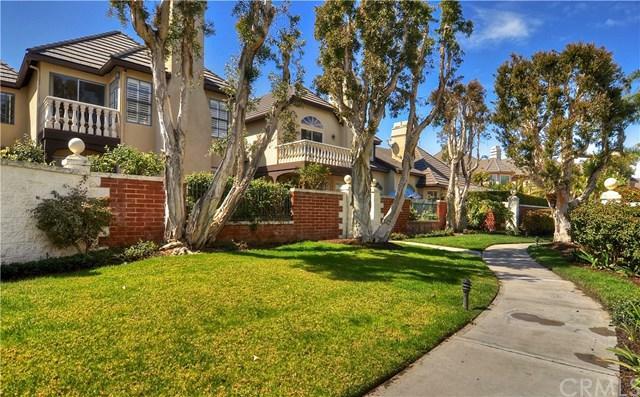 Plenty of guest parking just steps away.Stunning front walkway with beautiful landscaping and bouquet canyon stone patio. Easy maintenance rear yard with brick patio and planters with fruit trees. Premium location!